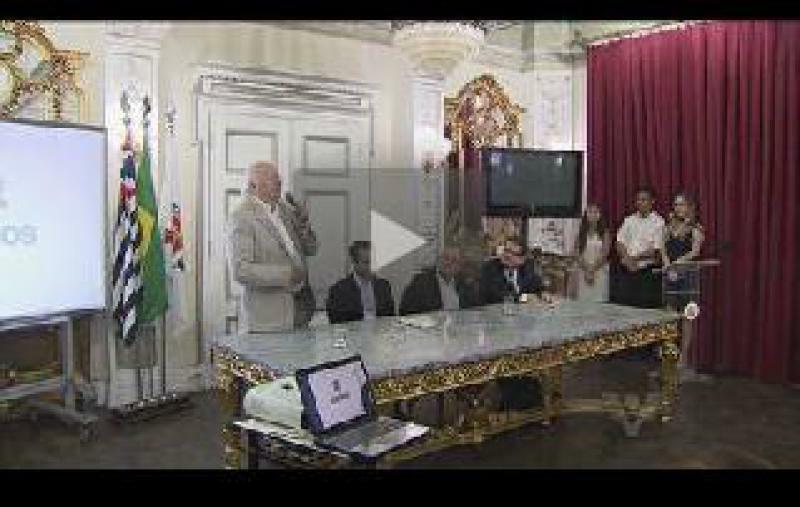 The Mayor of Santos and the City Secretary of Defense of Citizenship signed this Friday (December 12), the document creating a City Peace Commission to avoid violence and intolerance. The idea for the creation of the group is to transform society to be more civilized. "We have been carrying out actions since last year like the "Peace Wave", along the beach with the participation of thousands of Santistas. 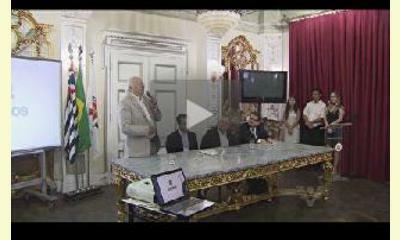 It is ever more important to stimulate such actions and to spread a culture of peace in the everyday life of the population," affirmed the Mayor of Santos, Paulo Alexandre Barbosa. According to the City Secretary of Defense of Citizenship, Marcelo Del Bosco, between January and August of this year 223 incidents of violence were reported, and the majority were against women. "We are going into the communities with workshops, trying to reach the women who are not reporting the aggressors. We know of some cases already where women are afraid to report the offender. With work and discussion, we can resolve this problem ," said the Secretary. The City invited the former Minister of Justice and former National Secretary of Human Rights, José Gregori, who is chairman of the Commission on Human Rights of the University of São Paulo, to help form the peace commission . According to him, education is the main and best way to achieve a more just society. "We put education as the top priority and, accordingly, we value teachers, increase the quality of education that the teacher is able to pass on, and hence improve the quality of basic education in Brazil," said Gregori. The Commission will have as one of its challenges to strengthen social work, and thus to avoid any violence, whether physical or psychological. "The issues of racial equality, the struggle against prejudice and against homophobia; these are kinds of violence that have plagued our country and that we can fight. The Peace Commission can play an important role, in coordination with the various city departments and people from the civil society," concluded Del Bosco . This report was posted on December 15, 2013.